Over time age related volume loss can cause the cheeks to flatten and the skin to sag. 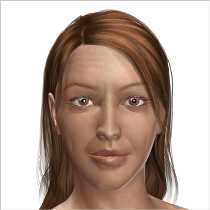 This occurs in varying degrees of severity, and can lead to significant changes in the facial appearance. One of the most noticeable changes is the loss of cheekbone definition. Historically, this was addressed with surgery to tighten the overlying skin and lift the deeper soft tissues. More recently, volumizing fillers have been used to provide a similar ‘lift’ without surgery. The goal is to restore volume in the midface to create a natural, youthful face. Juvederm Voluma is the first filler formulated with lidocaine that is FDA approved to restore age-related volume changes in the cheeks. 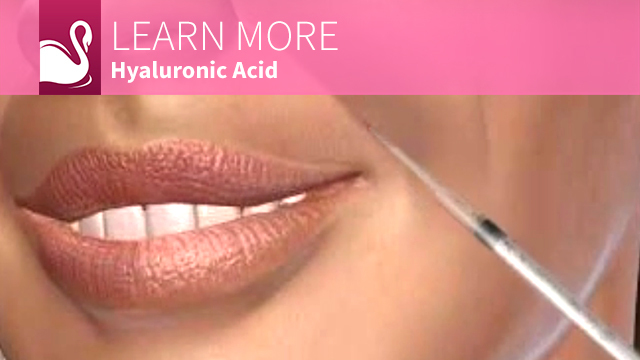 Unlike other fillers commonly used to treat the midface, Voluma is a hyaluronic acid (HA) filler. HA fillers are made from long chains of sugars that occur naturally in the skin. Juvederm Voluma is unique in that the HA is cross-linked through a process called Vycross that helps provide an excellent lifting capacity. This special cross-linking also helps to avoid degradation, making Voluma last almost twice as long as other fillers. Studies have shown that it can last up to 2 years. 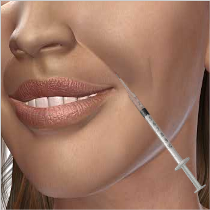 And since it is an HA filler, it can be molded and shaped into the desired contour after injection. 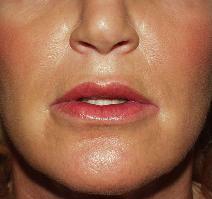 Who is a candidate for Juvederm Voluma XC? 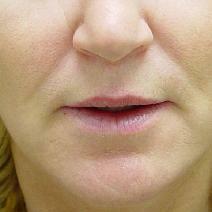 What can I expect with a Juvederm Voluma XC Treatment? We use a specially formulated topical numbing cream is applied for 15 to 20 minutes prior to treatment. Treatment takes approximately 15 to 30 minutes to perform. The treatments involve very small needles, and are virtually painless due to the numbing cream and Merry’s gentle injection technique. After Merry injects the Voluma, she then massages the area to ensure that it is properly distributed. Patients may return to normal activities immediately after treatment. Smile Lines- Run vertically from the bottom of the nose to the corners of the mouth. This is a popular treatment area that many women seek help with. 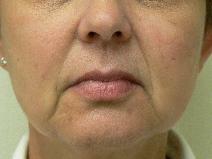 Marionette lines- Vertical facial wrinkles that form below the corners of the mouth. These lines can give the appearence of sagging or a downturned expression. 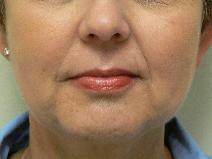 Vertical Lines-Wrinkles above and around the lips can begin to appear over time due to ordinary lip muscle movement. Enviromental factors such as exposure to sunlight, smoking, and stress can also contribute to how the area around the lips ages and the formation of vertical lip lines. If you want to reduce facial wrinkles and lines, hyaluronic acid may be a good choice as a dermal filler because of its compatibility with the human body. In fact, this substance is found in almost every single living thing. In humans, it acts as a network that transfers essential nutrients from the bloodstream to skin cells. Hyaluronic acid is not derived from animal sources. Be sure to ask your surgeon about all costs involved in your procedure. Your satisfaction involves more than a fee. When choosing a board-certified plastic surgeon for hyaluronic acid treatments, remember that the surgeon’s experience and your comfort with him or her are just as important as the final cost of the procedure. Hyaluronic acid treatments will help to improve your appearance temporarily, but it’s not a permanent solution and it won’t stop the aging process. Some people opt to have hyaluronic acid injections – often called a liquid facelift – to delay the time when a surgical face lift is more appropriate. It’s a great way to see some impressive changes and improvements in your appearance until you’re ready for a permanent surgical option. Before you consider having hyaluronic acid treatment, be aware that you might not achieve the results you want with just one treatment. Depending on how your body reacts to the injections, you might need additional injections. Most people need at least three visits before they are completely satisfied with the results. It’s key to know that the injections last between three to five months, depending on your life style, body chemistry and the rate at which you are naturally aging. 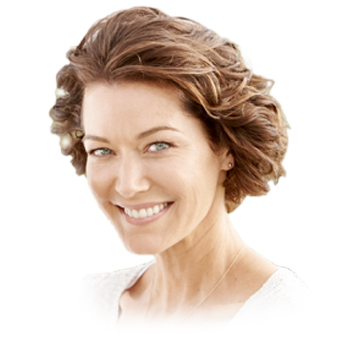 To maintain their youthful appearance, most people have new hyaluronic injections two to three times a year. Caution: In the wrong or inexperienced hands, hyaluronic acid injections can be dangerous. In addition to seeking a doctor who is trained and qualified in facial plastic surgery, make sure the physician has specific experience with these types of injections. Even though the injections may ultimately be delivered by another healthcare professional in the surgeon’s office, it will be with the surgeon’s close supervision. 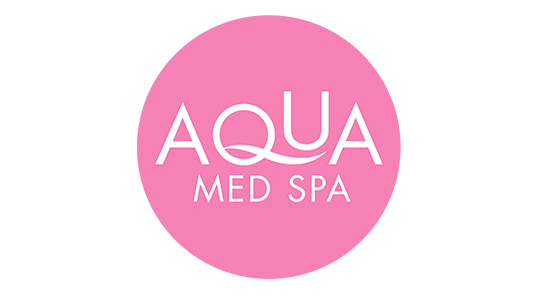 You can resume most activities immediately following injection with hyaluronic acid skin treatment. Just be careful not to rub the area. Most people tolerate injectable hyaluronic acid therapy without irritation or complications. Right after your treatment, the area may be red, swollen and bruised. This tenderness should go away within a few days. Red and/or thickened nodules that arise in the injected sites. They can persist for several weeks or months. What happens during hyaluronic acid injections? 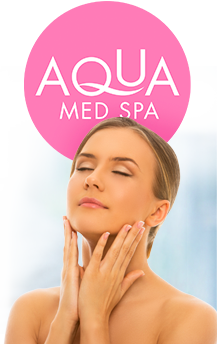 During hyaluronic acid skin treatments, tiny amounts of hyaluronic acid are injected into your face through very fine needles. The treatments typically take less than 30 minutes, depending how many lines are treated. You can expect very little discomfort. First, your surgeon will listen to your desired results and then evaluate your facial appearance and skin tone, examining the areas of your face to be augmented with hyaluronic acid as a filler. Next, the surgeon will mark strategic points on your face as guides to the appropriate injection sites for the filler as part of your wrinkle removal treatment. Your injection sites will be cleansed with an antibacterial agent. Then a topical anesthetic will be used to numb the area, particularly if you are sensitive to injections. But in some cases, the hyaluronic acid includes an anesthetic in the mixture. The marks will be washed away and you will be offered an ice pack to reduce any minor and temporary discomfort. At this point you may apply makeup, but be careful not to apply pressure to the treated areas, as doing so may result in movement of the hyaluronic acid. A special note about scars and deep lines. These areas will often require multiple injections to achieve your desired results. If a deeper injection is required, you’ll be offered a local anesthetic to remain comfortable. Common sites for deeper tissue fillers are the nasolabial folds and marionette lines, or to enhance fullness in the cheeks. Am I a good candidate for hyaluronic acid? Who will perform the hyaluronic acid injections?